The Fitch Fastener is part of the Fulton and Bray range by ZOO Hardware. 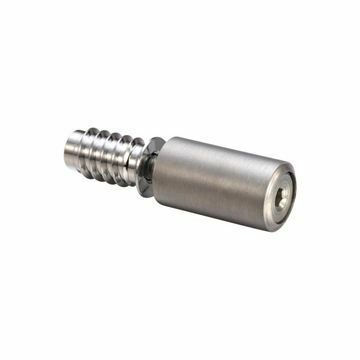 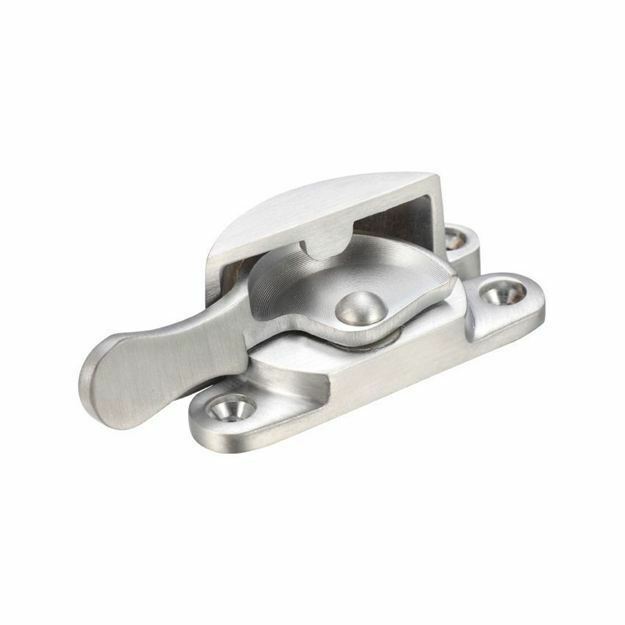 A high quality fitch fastener manufactured of solid brass and chrome plated, designed to lock windows and prevent them from being opened on the outside. 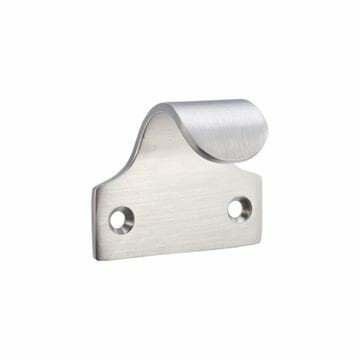 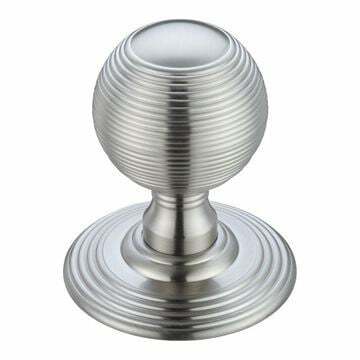 Supplied in a polished brass finish suitable for sliding sash windows.